Enterprise Estonia has decided to open an international house in the Ülemiste City to support the "Work in Estonia" campaign. The campaign is to attract foreign talents to move to Estonia. Often though, the foreigners face numerous issues from bureaucracy to false information. 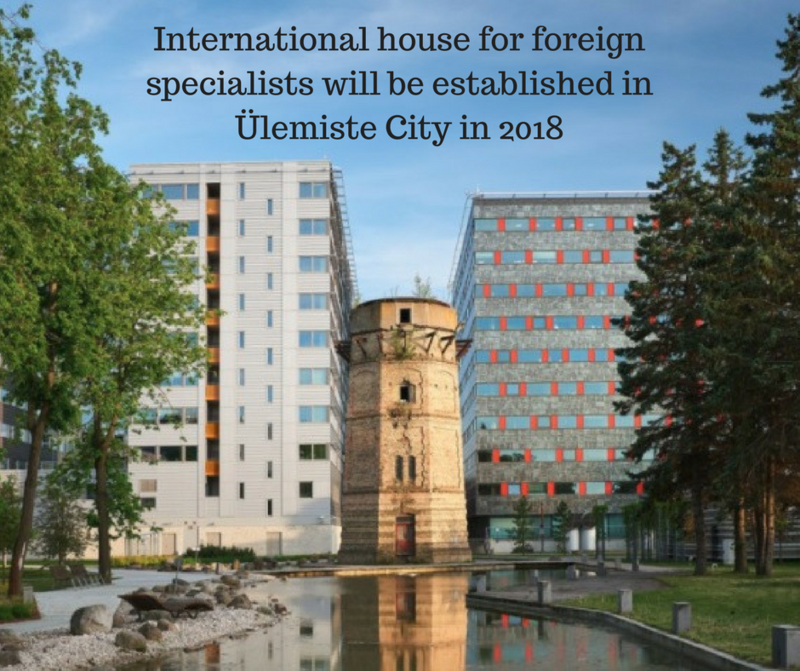 Therefore, the planned so-called international house would serve as a central point for the assisting services for foreigners to make them feel welcome and important for Estonia.